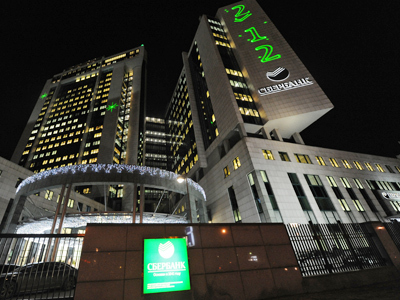 Russia’s state run Sberbank has increased its net profit 74% year on year in 2011. The results are lower than expected, yet the banks small involvement in European operations seems to have served it a good service. The bank’s bottom line reached 316bln roubles against the expected 319bln roubles, which has already resulted in the bank’s shares loosing around 1% as of 16.30, Moscow time. 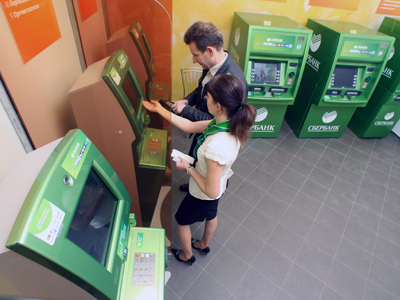 The higher 2011 bottom line was primarily due to growing operating income, which increased by 14.3%, Sberbank said. Lending and settlements comprised a lion’s share of its operating income. Net interest income and net commission income comprised 94.5% of the total operating income. 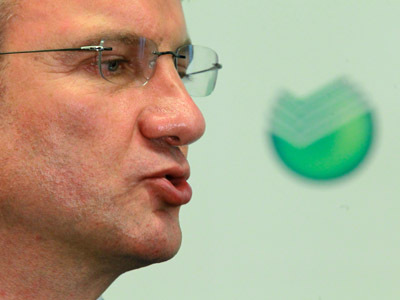 Q4 2011 was the weakest period for Sberbank during 2011, with the net results down 17% year on year to 60bln roubles – also below the forecast 63.4bln roubles. 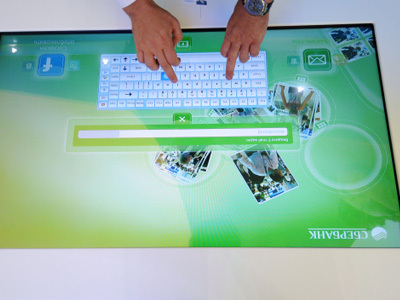 The overall annual performance was sound, as all of its key financials grew in 2011. Assets were up 26% to 10.8bln roubles from 10.46bln roubles a year ago. And loan portfolio improved both in quantity and quality terms. 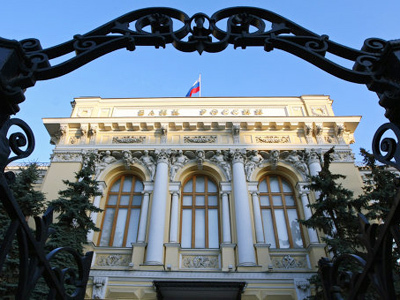 The portfolio grew 35% year on year to 8.38bln roubles, with the share of non-performing loans (NPLs) decreasing to 4.9% from 7.3% in 2010. 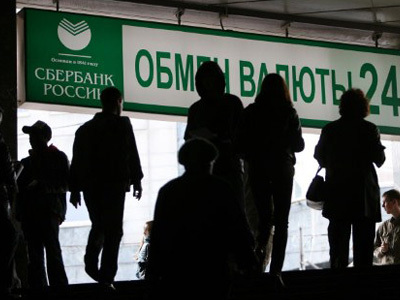 In number terms, Sberbank had 407.4bln roubles worth of bad loans as of the end of 2011, which compares to 452.3bln roubles in NPLs in 2010. Russia’s banking major also stressed it didn’t invest into debt securities of the countries or companies across the European Union.“All the Group’s investments in securities issued by foreign countries or companies comprise less than 3% of the Group’s securities portfolio and relate mostly to the jurisdictions in which the Group operates,” it said. The bank reports under IFRS.